This short stick is made to go where you go. Throw it in your pack, grab the long board, and get into the game anywhere. Skaggs didn’t make some weak willed, easily broken stick. This item is built to be used. Shame on you if you leave it on a wall! 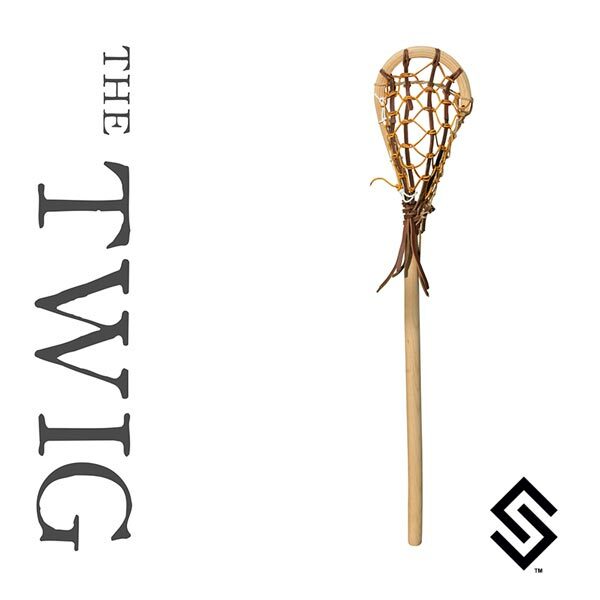 The Twig needs to be used, so do not neglect it.